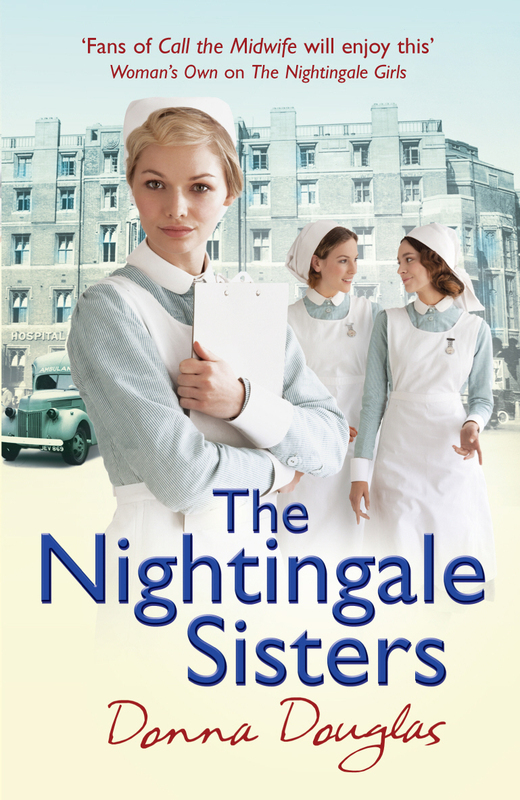 Donna Douglas is the author of the bestselling Nightingales novels, set in an East End hospital in the 1930s. 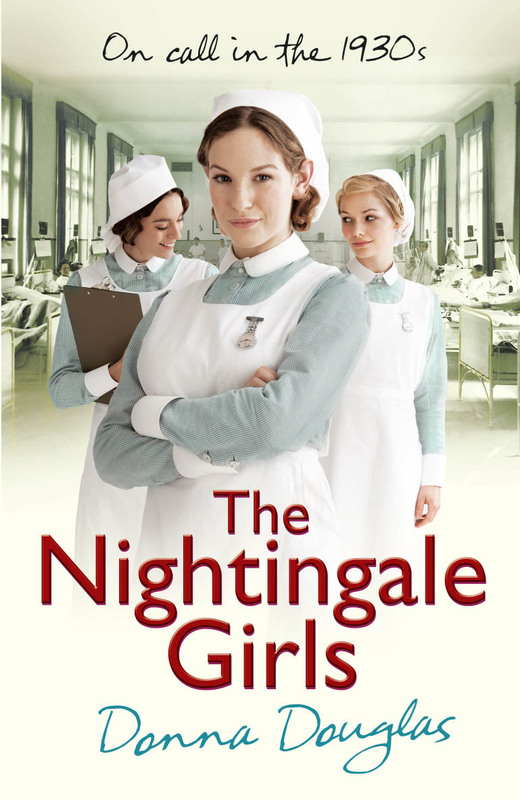 The first, The Nightingale Girls, was published in August 2012, and The Nightingale Sisters was published in April 2013. 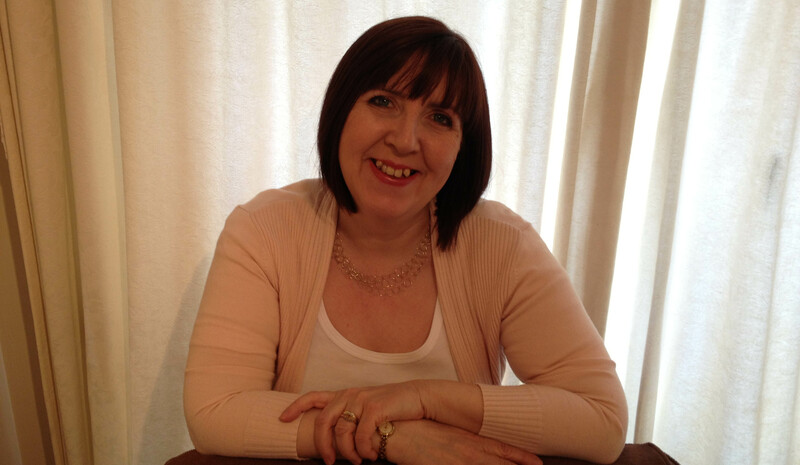 She was born and brought up in London, and started her career writing photo love stories for teenage magazines! She now lives in York with her husband. We know that, like us, you were once a member of the NWS but we wondered if you could tell us a bit about how you came to join, how long you have been a member, the genre you write in and what inspired you to start writing? I first joined the RNA back in 1997, purely because of the New Writers Scheme. Before that I’d been floundering about, trying to write a novel for nearly 20 years (I’m a great starter, but not so keen on finishing anything!). I heard about the NWS and thought it would be good discipline to have that deadline of having to send in a full MS every year. Also, no one had ever really read my work before, so I had no idea if it was any good. I wanted an honest critique from someone who wasn’t afraid of hurting my feelings! Please can you tell us a bit about your journey to publication and how ‘The Call’ came about? I really had two publishing journeys, and I guess there’s a lesson in that. After joining the NWS, I was fortunate enough to get a second reading in the first year. That reader sent my novel to Orion, who bought it in a two book deal. I won what’s now called the Joan Hessayon Award for my first novel, Waiting In The Wings, under my real name, Donna Hay. But the story didn’t end there. As any writer will tell you, staying published can be as tricky as getting published in the first place. After eight contemporary novels, I was a bit disenchanted and stopped writing for a couple of years. I just didn’t have it in me to write another romantic comedy. But I found I really missed telling stories. Shortly afterwards, I signed up with a new agent who suggested I should try a different genre. That made sense, because I’d always loved reading historical novels. I started researching the lives of nurses in the 1930s, and unearthed the most incredible fund of fascinating stories. I’d only been researching for a few days before I had my three main characters in my head, crying out for me to tell their story. And so The Nightingale Girls were born! What’s next for you, Donna? Well, I’ve just finished writing the third book in the Nightingales series. It’s called The Nightingale Nurses and it comes out in November. It’s a real emotional rollercoaster of a book, with lots of happiness and heartbreak. My daughter read it, and ended up crying on the bus! After that, there are two more Nightingales books, both due out next year. Have you got any advice for others who might be hoping to emulate your success in securing a publisher and/or an agent? Don’t give up. Being published is about talent, but it’s also about persistence and a lot of luck, too. I can’t believe how often something good has come about because I’ve been in the right place at the right time. But to be in the right place you need to put yourself out there. That’s where the RNA can really help. And don’t take rejection personally, either. It’s that one piece of work they’re saying no to, not you as a person or as a writer. The next piece might be just what they’re looking for. If someone offers you criticism, take it on board and learn from it. What are your dreams and aspirations as a writer, in terms of your long-term career? I would love to write more Nightingales novels, because I love the characters and I couldn’t imagine not having them in my life. Even if I didn’t have a contract, I’d probably go on writing Nightingales stories for fun! I also have a secret ambition to write a crime novel. I think it would be interesting to try, anyway. What was the single biggest benefit of joining the NWS, do you think? If I had to pick one, it would be the inside track it gives you on the publishing business. I learned lots from just talking to published writers and picking up their words of wisdom. That pool of expertise is immense! Is there anything else you’d like to share with us or any other advice you can offer? Let me see…I would say never stop learning. No matter how good you think you are, you can always become a better writer. I still read how-to books and go to workshops and do everything I can to improve my skills. And revise, revise, revise. I write at least three drafts of every book, and often more. You can always make it better!